LP with Download Slip. Edition of 250. For his second Feeding Tube LP, following the superb solo outing Orphic Resonance (FTR281), Eric Arn has chosen to team up with the Austrian shapeshifter Margaret Unknown (aka Max Bogner), for a set of acoustic guitar duets. Eric’s history is well known via solo work, duets with Tom Carter, and hard psych playing from his pre-Vienna days with both Primordial Undermind and Crystalized Movements. We knew Margaret mostly for his work with (In) The Abyssity of the Grounds, who backed Linda Sharrock on her massive Gods 3LP set (which should be a fixture in every home). Recorded live at the mo.ë space in Vienna, Paranza Corta (Italian for a Sicilian style knife fight) is far less of a combat situation than a deeply explored intersection of stringed logic. Without being able to tell who plays what (and although the tracks are named after various bladed weapons), the music here is a fight, in the sense that the opening scene of West Side Story is a fight. While choreographed only on a subliminal level, these two guys allow each other a lot of space to change directions, and almost seem to be working in tandem, so immediate are their reflexive actions. The heft of the interplay here recalls some of the nylon string collaborations Eugene Chadbourne did back in the Parachute days, although he wasn’t big on guitar duets (at least on record). The playing here offers the same brilliant mix of organically achieved weirdness that can begin as a gentle outside motion, and then grow to devilish proportions without ever going too far. If there even is such a thing. 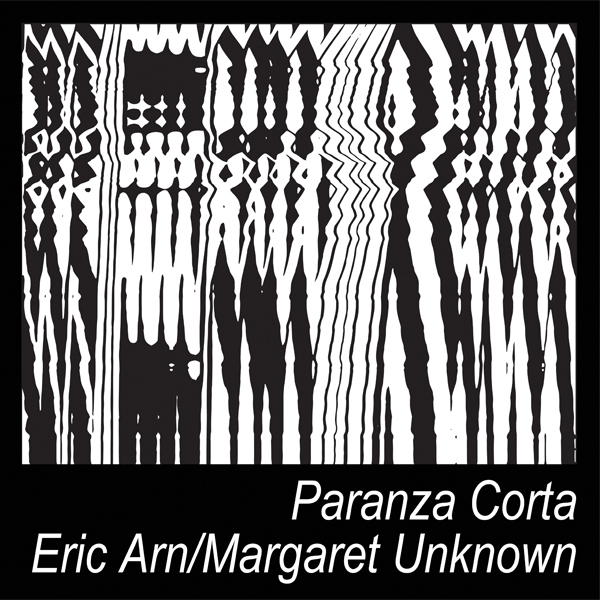 If there is (and I acknowledge the possibility), the music on Paranza Corta does not go there. It’s a brilliant tapestry of gesture, reaction and recontextualization. Of course, as I write those words, I begin to realize that maybe it is more like a knife fight than I’d thought. We should really ask Russ Tamblyn what he thinks.